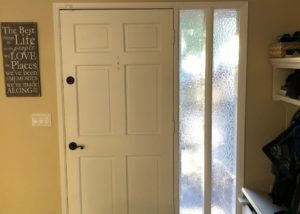 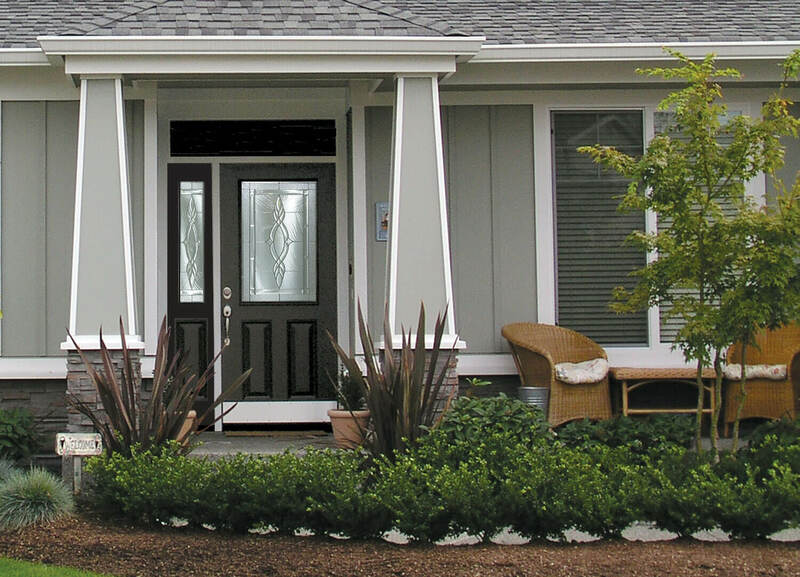 Signature Window Replacement offers entry doors, french doors and sliding patio doors available in fiberglass, vinyl, wood clad, and wood. 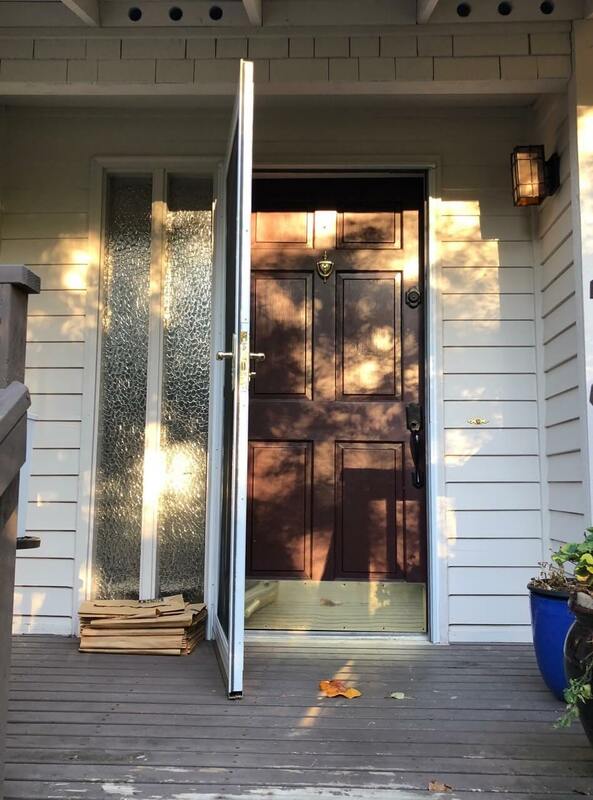 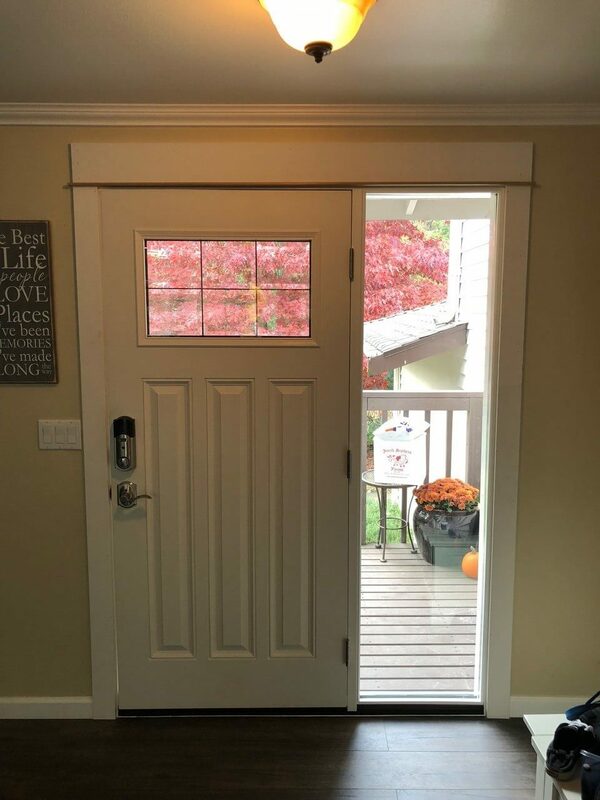 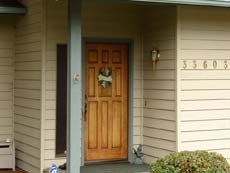 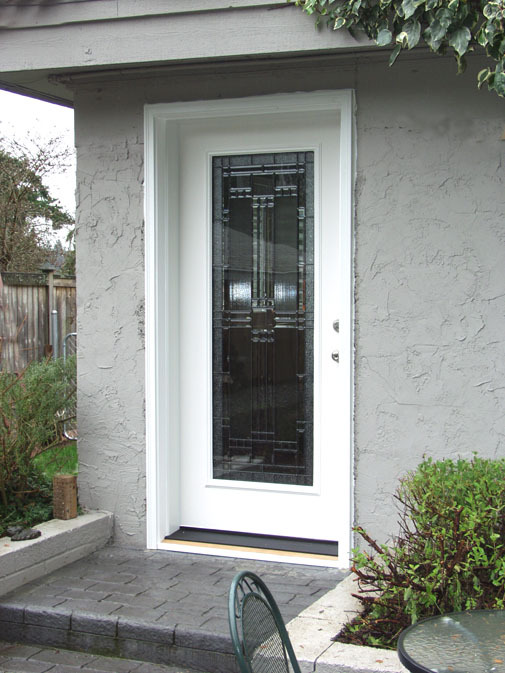 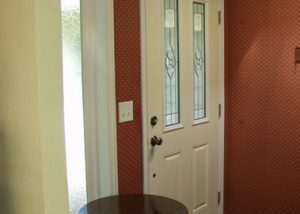 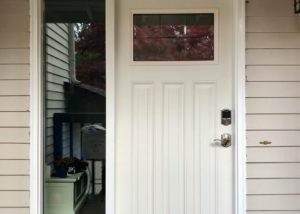 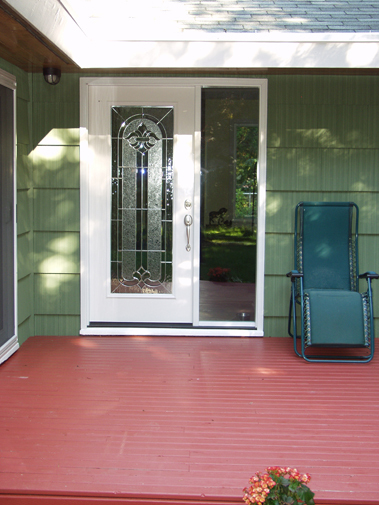 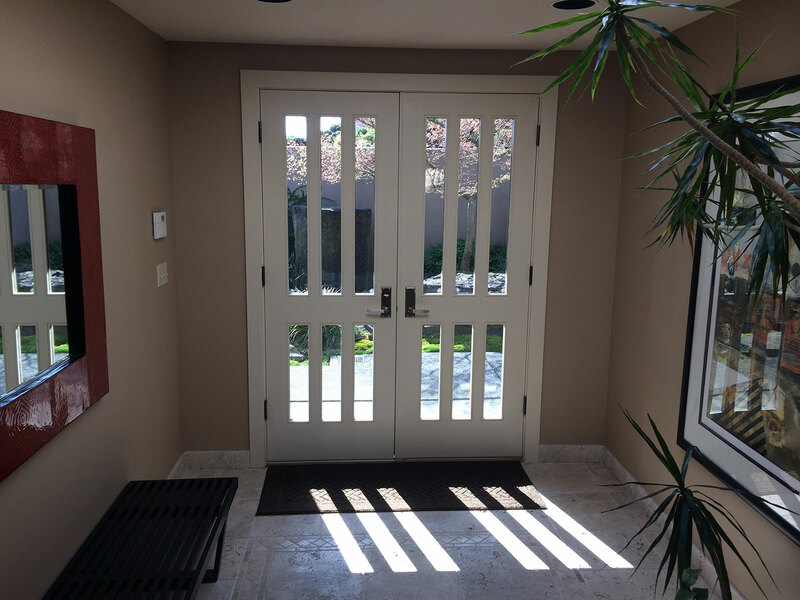 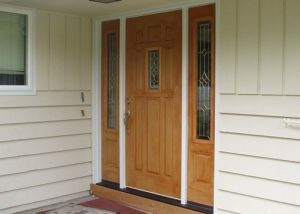 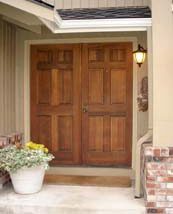 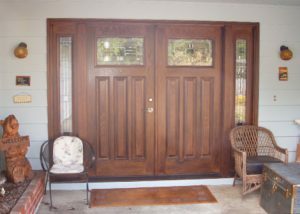 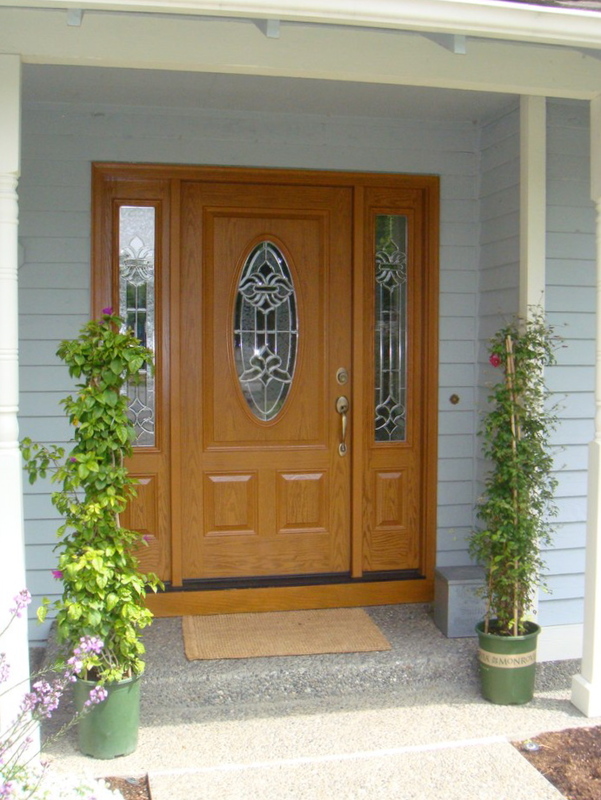 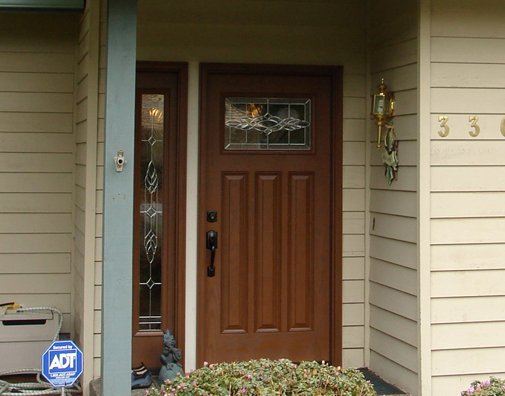 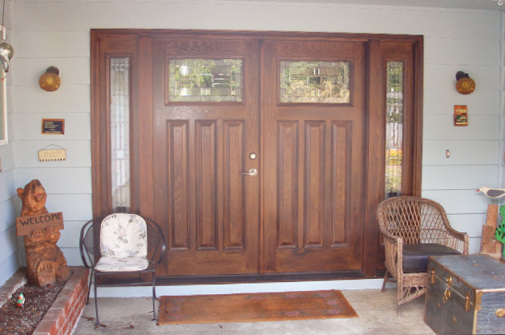 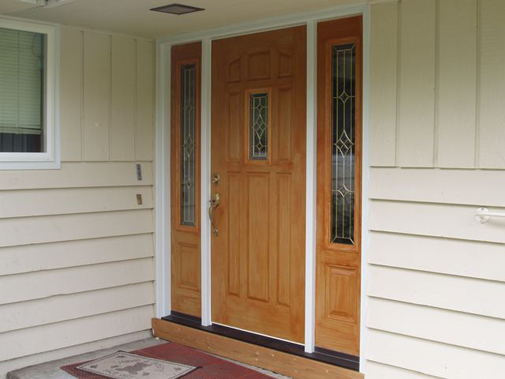 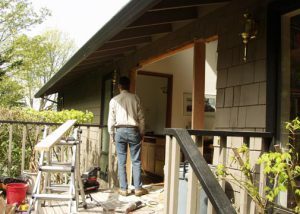 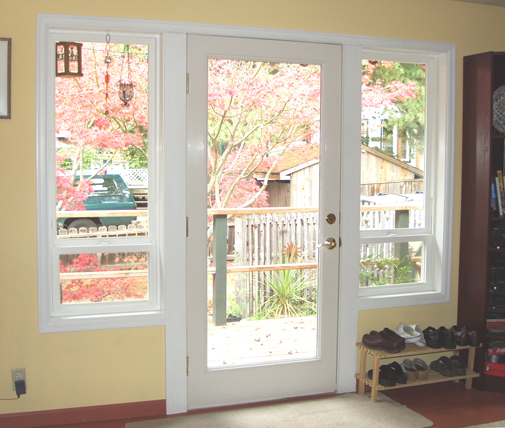 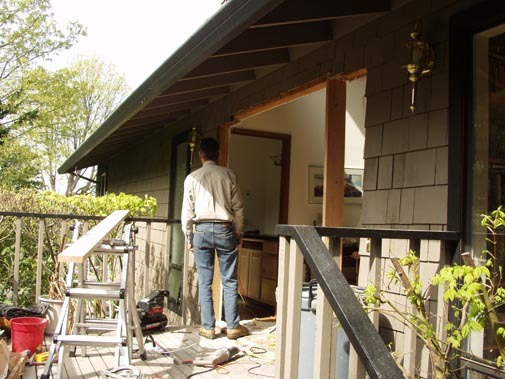 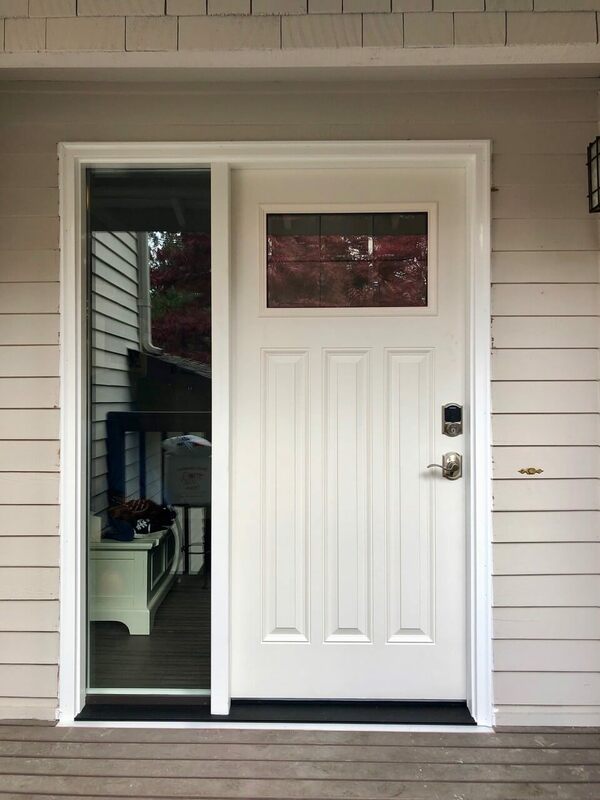 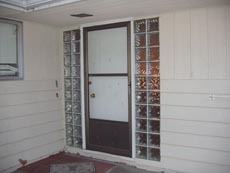 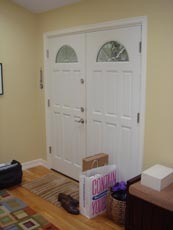 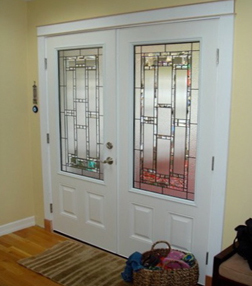 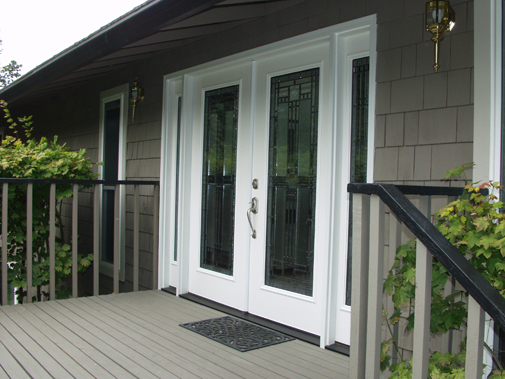 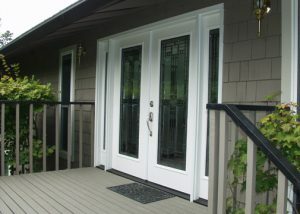 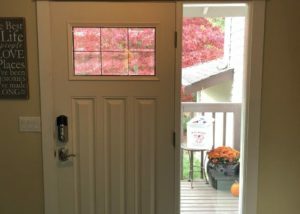 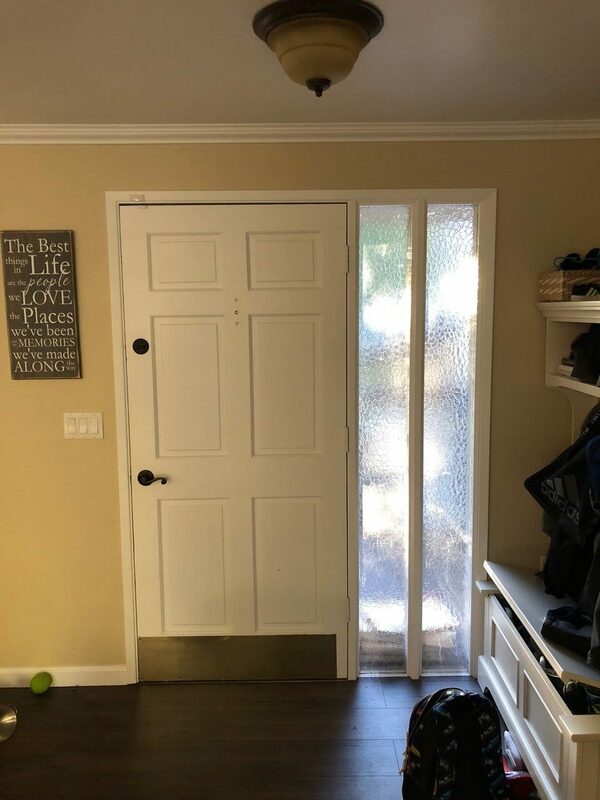 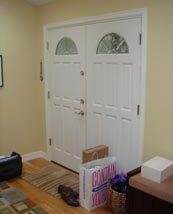 All of our door systems are complete with prehung jambs and interior & exterior trim. 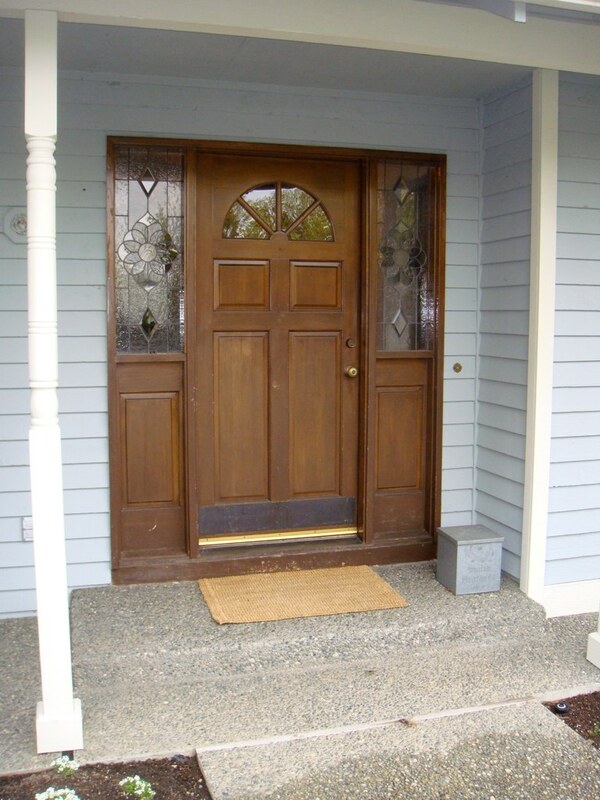 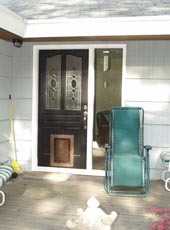 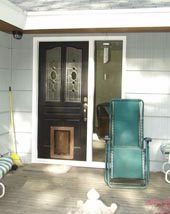 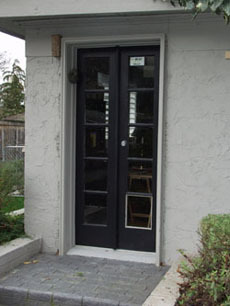 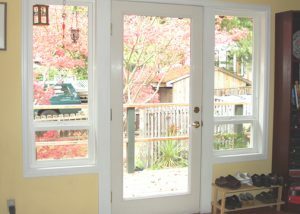 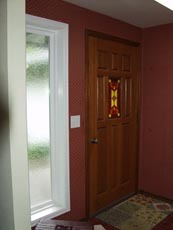 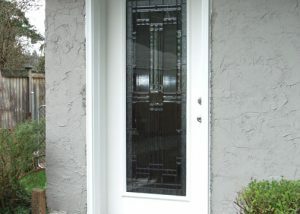 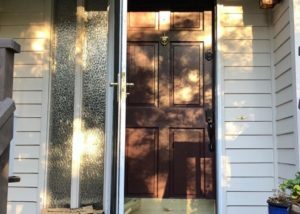 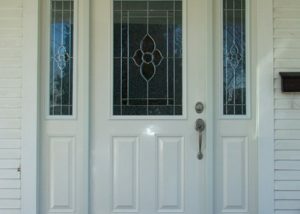 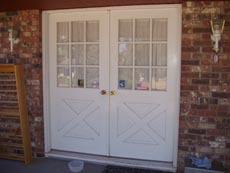 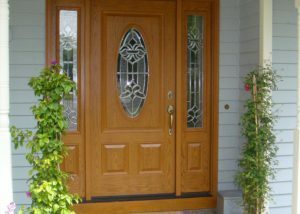 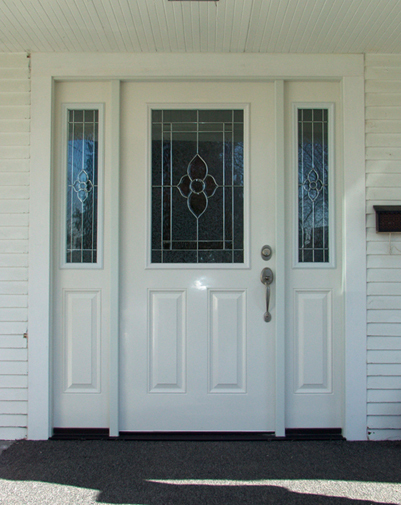 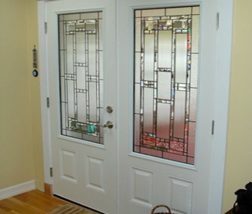 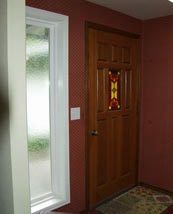 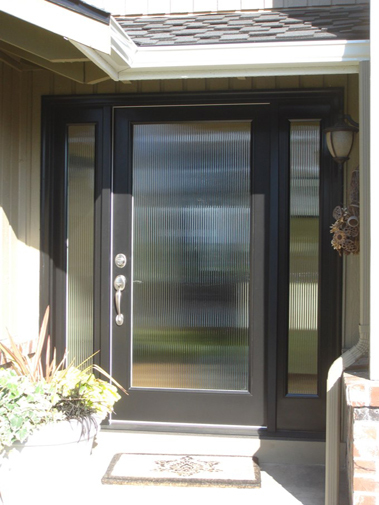 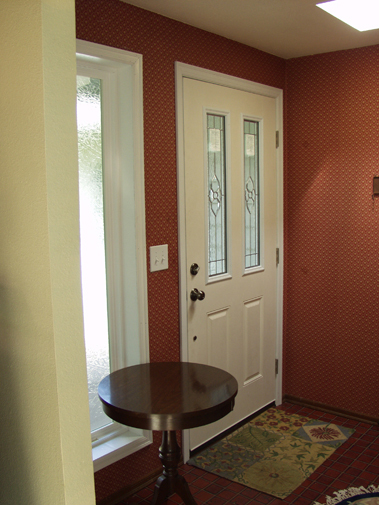 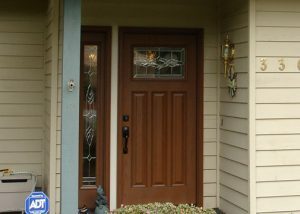 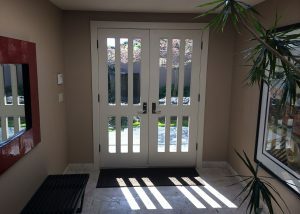 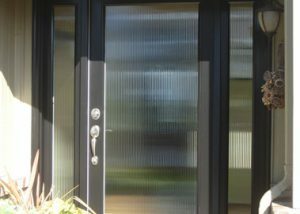 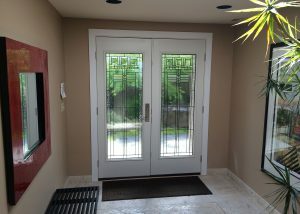 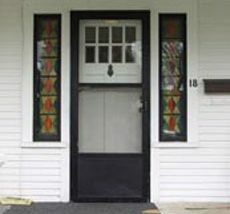 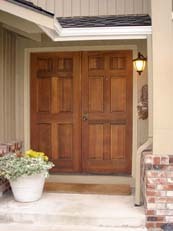 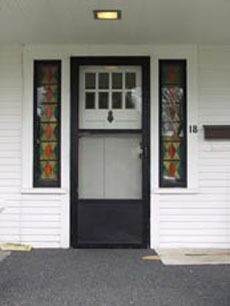 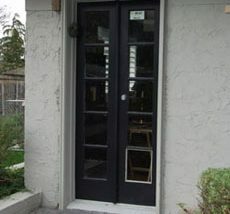 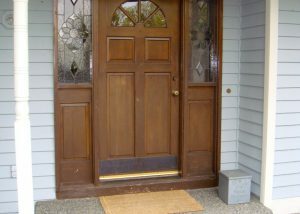 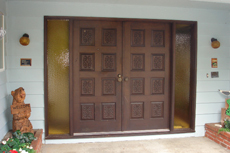 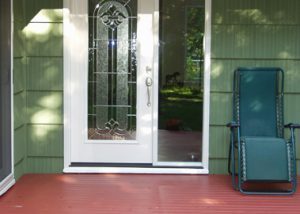 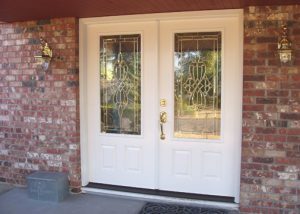 We now offer our smooth and textured fiberglass door systems factory stained or painted for a turn key solution.